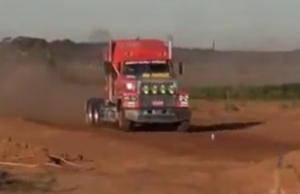 All posts tagged "Truck Pulls"
Home / Posts tagged "Truck Pulls"
Exciting Diesel Truck Tractor Pull! 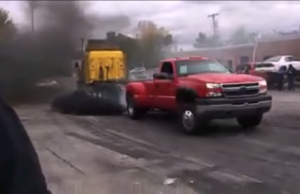 Watch these diesel trucks pulling tractors as that smoke we all love billows from their stacks! 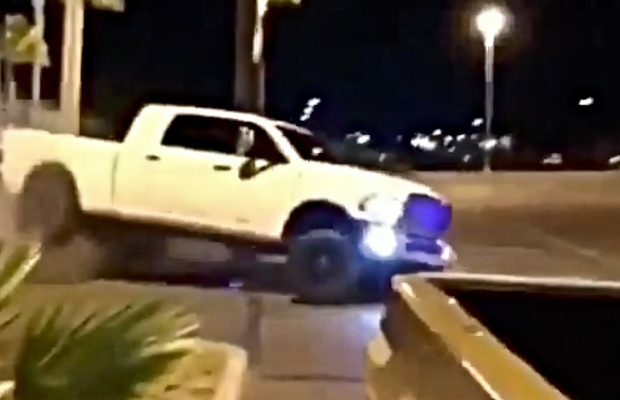 Scroll down to see the full video. I read this article and found it very interesting, thought it might be something for you. 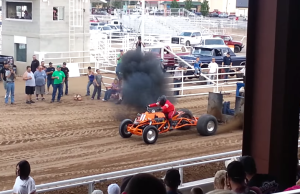 The article is called Exciting Diesel Truck Tractor Pull! 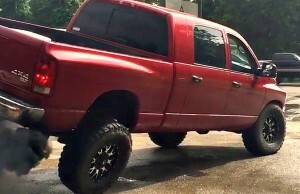 and is located at https://blacksmokemedia.com/exciting-diesel-truck-tractor-pull/. I read this article and found it very interesting, thought it might be something for you. 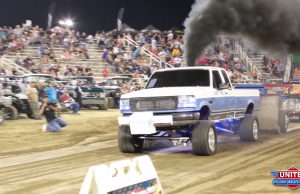 The article is called Watch Some Of The Baddest Diesel Truck Pulls Ever Out Of Ogden, Utah and is located at https://blacksmokemedia.com/watch-some-of-the-baddest-diesel-truck-pulls-ever-out-of-ogden-utah/. I read this article and found it very interesting, thought it might be something for you. 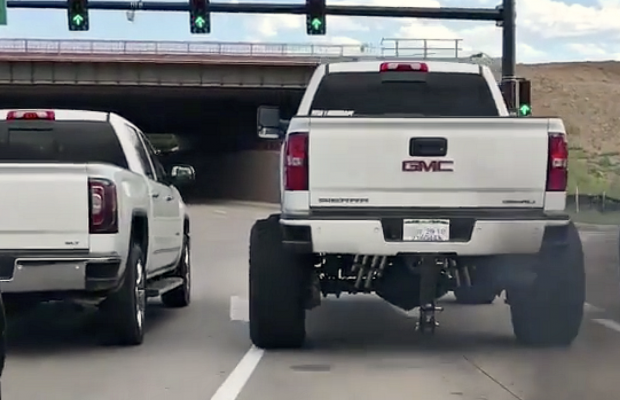 The article is called ZF6 Duramax Dually Out Pulls A Semi and is located at https://blacksmokemedia.com/zf6-duramax-dually-out-pulls-a-semi/. I read this article and found it very interesting, thought it might be something for you. 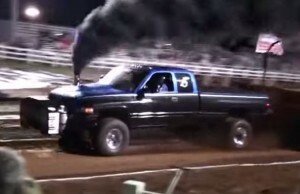 The article is called Black Smoke Media and is located at https://blacksmokemedia.com/tag/truck-pulls/.